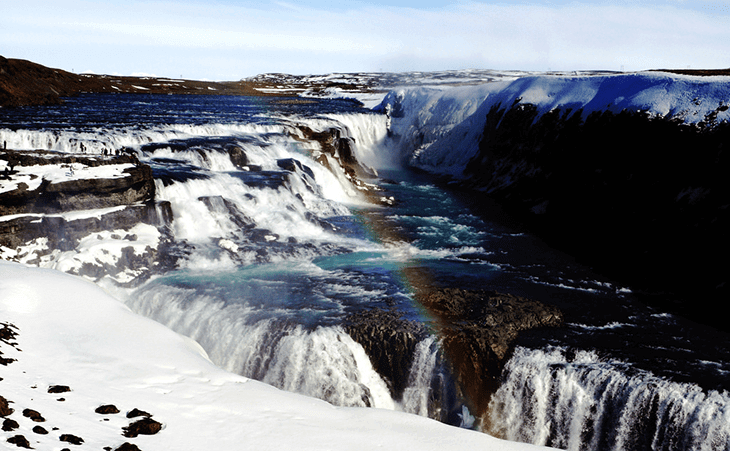 Put simply, Iceland is a paradox, but that’s what makes it so wonderful. The northern location of the island means that it is relatively easy to reach from mainland ﻿﻿Europe and the UK, as well as being on the must-visit list for many Americans. 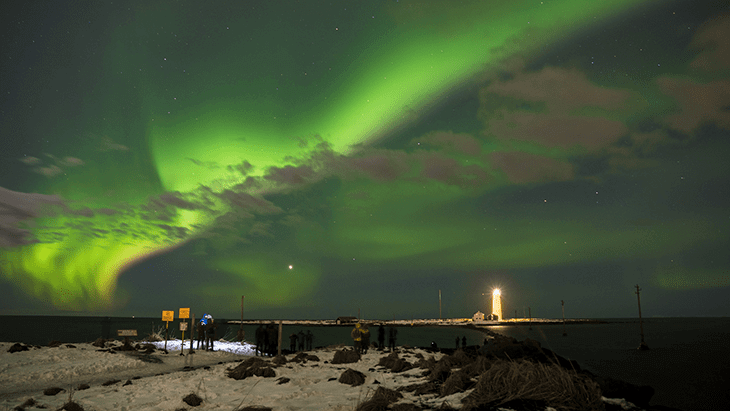 Low cost airlines regularly fly to the capital, Reykjavik from European cities, and that means you can visit this wonderful natural destination for much less cost than you might be thinking. Of course, this means you have more cash to spend on your adventures, but what exactly can you do when you visit Iceland? Well, this depends on when you visit, because certain tours aren’t available in summer, and some aren’t available in winter, e.g. you can’t generally go rafting or visit the highlands during the winter months, and you might struggle to see the Northern Lights that clearly during the summer months. That being said, there are plentiful other activities to experience and sights to see. To give you a general jist of when summer and winter are, these two seasons tend to encompass the very short shoulder seasons of autumn and winter, so from May to November, this is summer, and from November to May, you are in winter. The great thing about Iceland is that although it is totally different to anywhere else on earth, and it is somewhere that you will see landscapes and nature like you won’t see in another destination, short breaks are the norm, and that makes it more accessible for those with a busy lifestyle. 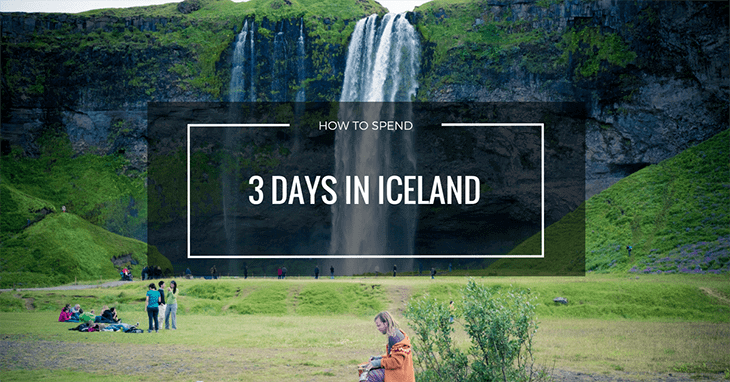 So let’s explore what you can do for 3 days in Iceland, before you probably start to plan your return visit! Reykjavik is a vibrant and fun destination, so you should certainly dedicate a few hours to checking out the local sights and having a meal here in the evening time. What you can do from here however is a very popular tour, which should only take a few hours – namely the Blue Lagoon and the Golden Circle. Whilst you may want to spend more time in the capital, it’s certainly worth mentioning that the jaw-dropping nature and landscapes are just outside of the city, so venturing away from the metropolis is a must do for every visitor – don’t worry, you don’t have to go too far to see some serious sights! 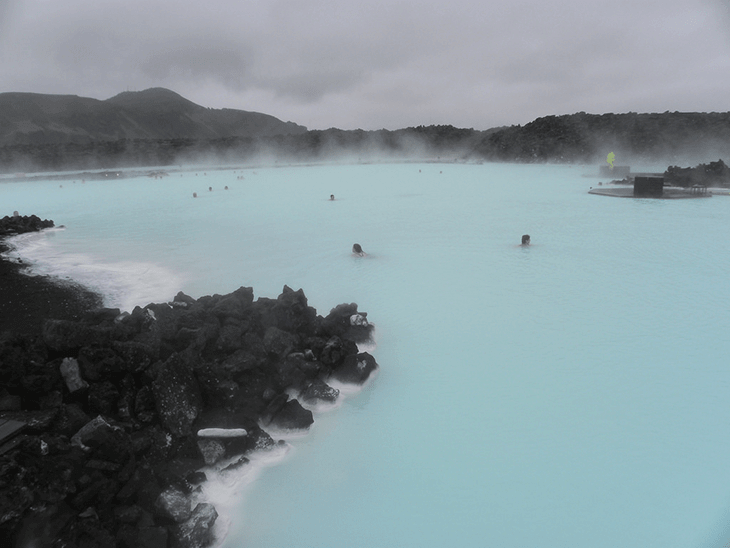 The Blue Lagoon is a famous geothermal spa with many reputed health benefits, as well as being spectacular to see; the bright blue of the water (hence the name) sits in stark contrast to the black lava field it is situated within, and several photographs are definitely needed! You can easily reach this attraction from the capital, and you can spend an hour or two soaking in the mineral-rich water, grabbing those health benefits. From there you will venture to the Golden Circle, which is a whistle-stop tour of the Thingvellir National Park (a UNESCO World Heritage Site), and is also located on the famous Mid-Atlantic Ridge. This basically means that you can stand on the line which separates two continents – America and Europe, and walk between them - how cool! Moving on from there you will venture to Gullfoss Waterfall, as well as the Geysir Geothermal Area, were you can see the Strokkur geyser spurting high into the air every 4-8 minutes. You’ll be exhausted at the end of a busy day, so enjoy your evening in Reykjavik and have an early night! If you can find a hotel which is centrally based in the city (which isn’t difficult), then you will find getting around so much easier, as well as being within very easy reach of the main restaurants and bars. It’s a great idea to hire a car from the capital and venture off to explore on your own steam. The south of the island is accessible within a day or two, but you don’t have to go that far, and you can check out the passing scenery as you go. Of course, this is going to mean a stop-over at a hotel, but that’s no hardship! If you want to, you can simply drive as far as you feel comfortable, before turning around and heading back to the capital – the choice is yours, but you’ll still see some major sights regardless. 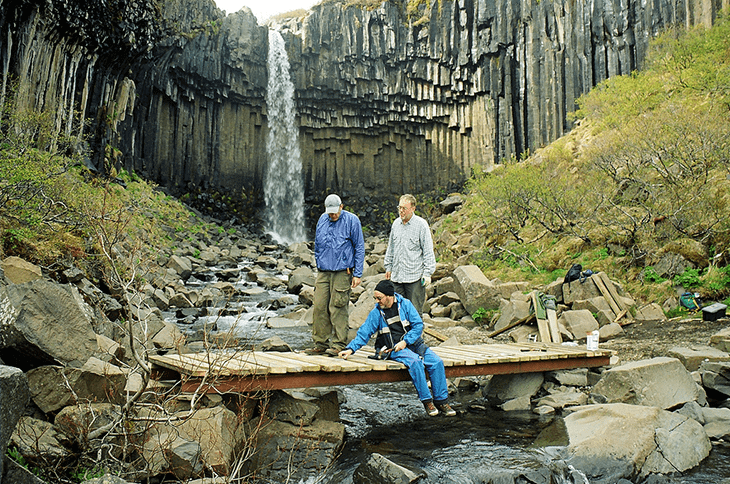 As you venture from the capital towards the south, you will pass by some of the most spectacular waterfalls you will ever set your eyes on, including Seljalandsfoss and Skogafoss, as well as the picturesque but strange black sand beaches. En-route you will also be able to see the Eyjafjallajokull volcano, as well as countless other smaller volcanoes and glaciers too, as you make your way through Vatnajokull National Park. These areas are all Mother Nature at her finest, showing her beauty and fury all at the same time. As evening falls, there is one thing you will certainly need to tick off your bucket list, and you are in the ideal location to do just that – the Northern Lights! Because of Iceland’s location in general, you can usually see this amazing natural phenomenon anywhere you are, but away from the major towns and cities you will have a better shot at visibility. If you are driving back to the capital, stop off somewhere quiet to check out the night sky, as this is where you are going to have the best chance at a truly show-stopping view. 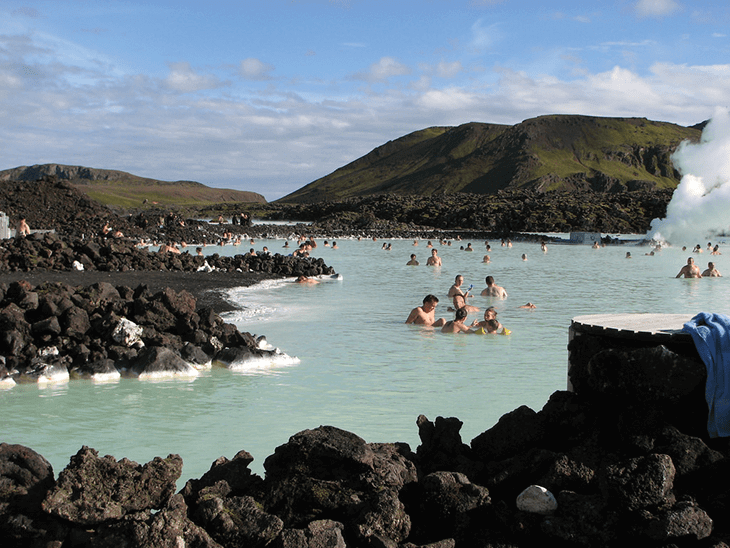 From your road trip adventure you should head towards the Reykjanes Peninsula, which means you are back in close proximity to the capital, and the airport for your flight back home – your holiday isn’t over yet however! If you returned to the capital the evening before, you can simply explore this local area too. The Reykjanes Peninsula features many small and quaint towns, which show you the laid-back, authentic way of life, as well as plentiful museums and nature. As you get towards the coast, the one thing you need to do? Whale watching! This expedition only takes a few hours at most, and whilst no-one is ever 100% guaranteed to see anything, the chances are really quite high in these waters. Around this part of the world there are regular sightings of harbour porpoises, Minke whales, humpback whales, and white beaked dolphins. Whilst not common, it’s not impossible to spot the odd orca or basking shark too! On your tour, you’re also very likely to spot one of Iceland’s most famous residents – the puffin. Be sure to remember your camera for this one! 3 days in Iceland is certainly going to leave you tired, but a place this amazing really does deserve you packing as much in as you possibly can. Check out the best time of year to go, depending on what else you might want to do if you’re planning on staying a little longer.